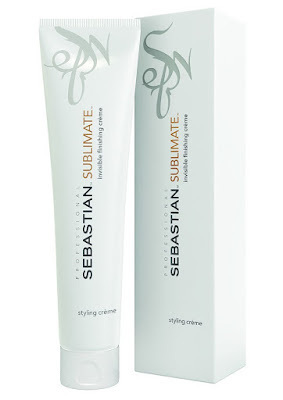 Sebastian Professional Sublimate Invisible Finishing Creme - 100ml - $23.99 - with an invisible formula that offers definition, frizz control, heat and UV protection and tames fly aways with a cashmere-smooth shine for the supreme finishing touch to all hair styles. Contains a flexible, silicon oil-free polymer that forms a smooth film around the hair fiber for more anti-frizz but is so lightweight, it allows you to apply it over and over throughout the day. It's recommended you apply it to the mid-lengths and ends on wet or dry hair - you only need a tiny amount - and definitely avoid the roots, especially if you are fine haired! 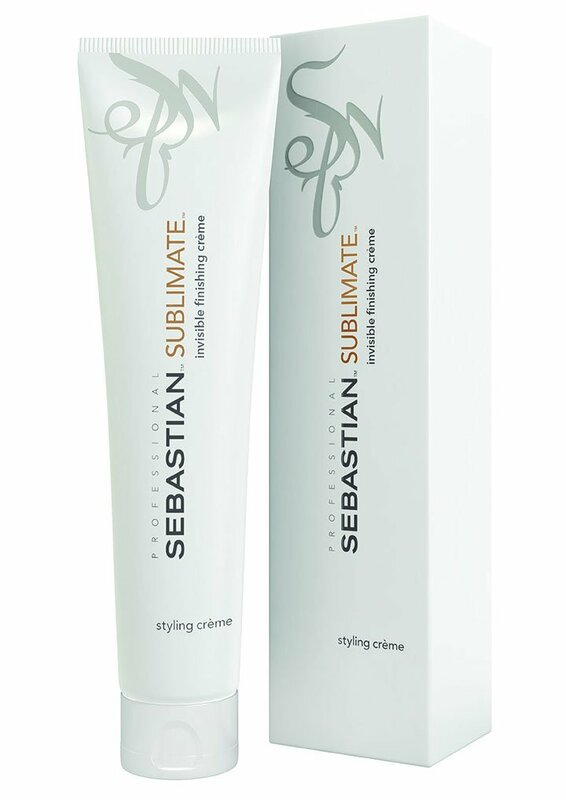 Available at salons across Canada - check out www.sebastianprofessional.com to find one near you.